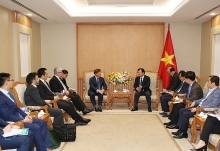 The State Atomic Energy Corporation (ROSATOM) of Russia is willing to cooperate with Vietnam in developing mobile mini hydroelectric plants using environmentally friendly technology. The hydropower plant of this kind will help save construction cost and bring high economic efficiency, Timofey Dolgikh, a representative from ROSATOM, told Lao dong newspaper. 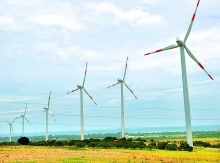 Green energy balance is the only solution to sustainable development promotion and ecological preservation, he said, noting that the use of nuclear energy can help reduce about 2.1 billion tonnes of CO2 a year. 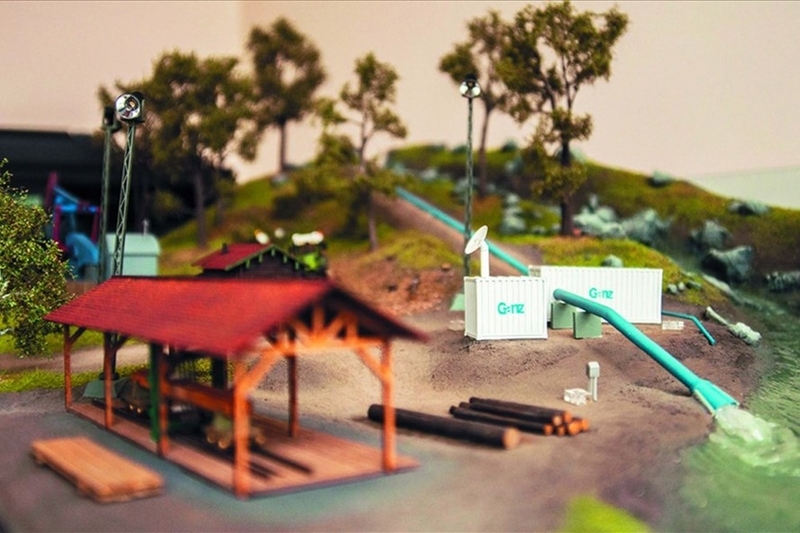 Mobile mini hydroelectric plants can meet the demand on electricity in remote areas where it is difficult to build power lines, he said. With a maximum capacity of 2MW, each plant of this kind can supply power for 250-400 households, he added. ROSATOM has signed a memorandum of understanding with Vietnam on the construction of a Centre for Nuclear Energy Science and Technology (CNEST) in Vietnam during the Russia visit by President Tran Dai Quang last year. 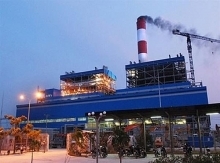 The deal is expected to help Vietnam access modern and reliable nuclear technology from one of the world’s largest nuclear technology providers.